This is shade #2 Steel - silver grey shimmer. ♥ Waterproof. Perfect for that dance in the rain, especially at this time of year. ♥ It is so rich, creamy, and pigmented. It blends like a dream before it dries. 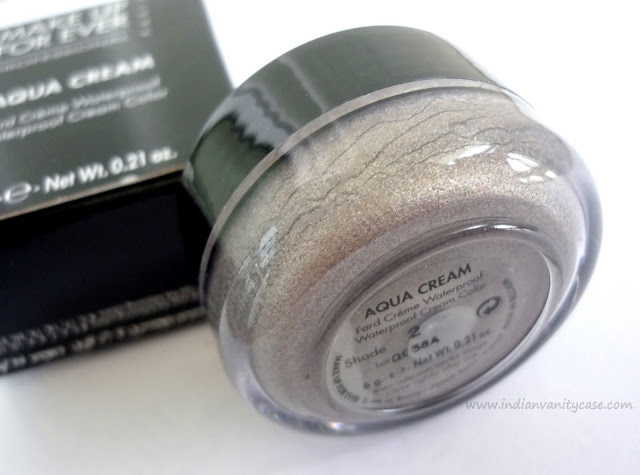 ♥ Shimmer without any fallouts, yay! ♥ It looks good alone. Apply some black kohl & mascara, and voila! 2-minute smokey eyes. 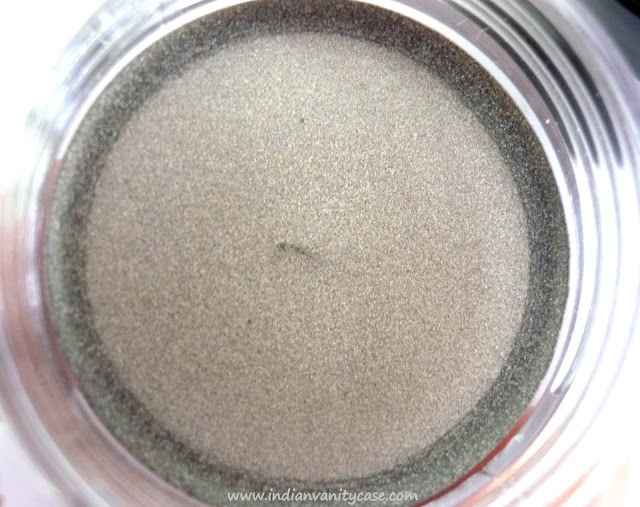 ♥ It can be used as an pigment/eyeshadow base too. It will hold them before it dries. ♥ Since a little goes a long long way, this tub will last forever. ♥ Nice compact & light packaging. - Impossible to blend when it dries. - Not easily available in India. MUFE has a store only in Mumbai at the moment. 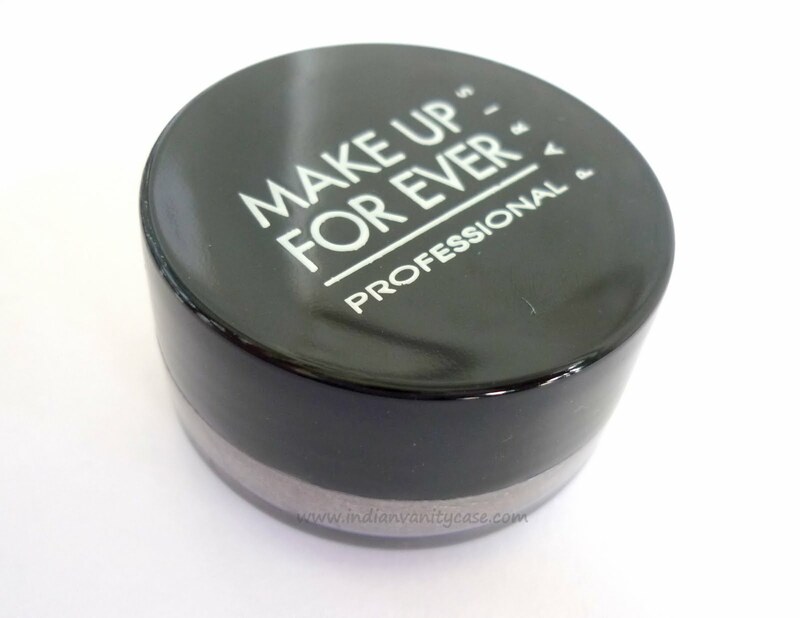 Kunchal's in Delhi has a very limited collection of MUFE products, so I wouldn't count on it. Price ~ $22, but I bought it for over Rs.1100 from Malaysia. Did you know this is the MUFE product featured in Britney Spears 'Hold It Against Me' music video? Yes, that's why I bought it =D. But I assure you, my review wasn't influenced by it. I did notice she didn't really use it haha. dis is just perfect for smokey eyes...!! loved it..and ur look too...I guess even tanveer and rashmi have this n love it..It deserves all the love !! i dint kno MUFE has stores only here in mumbai. i love the color! its very pretty!!! 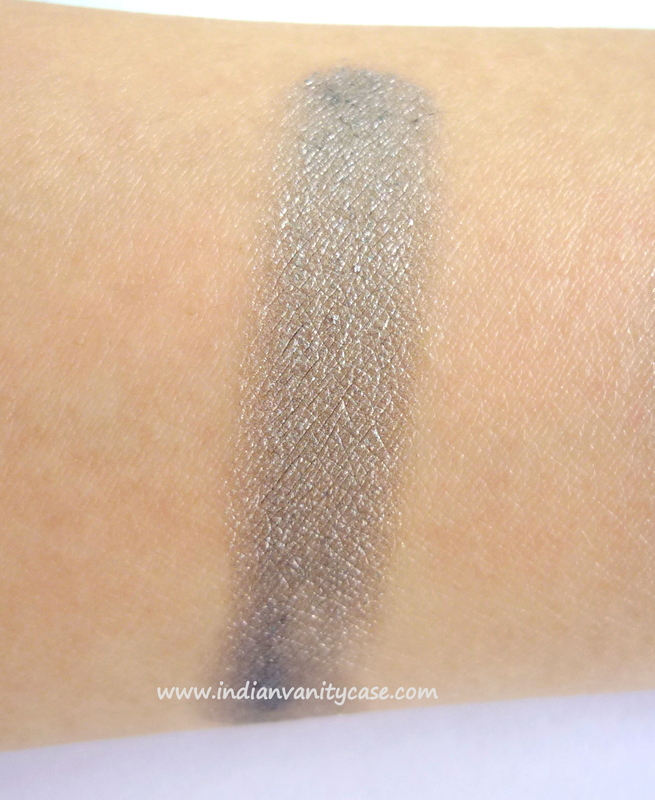 This is so perfect for a quick smokey eyes! I have a request, can you please take my blog from your blog list and add it again (only if you want to, lol) its not updating on your list ever since i moved to wordpress.